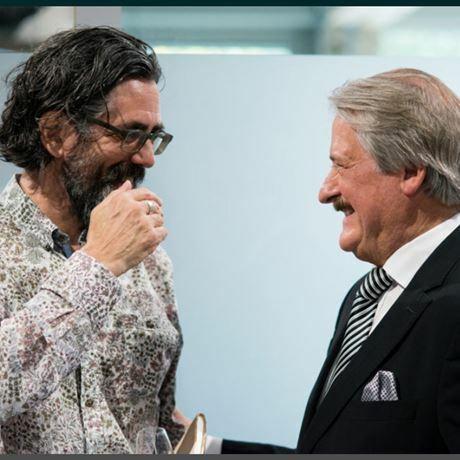 From Shanghai to New York, via London and Johannesburg, Whisky Live is the international tasting event that brings the world’s major capitals to life throughout the year. 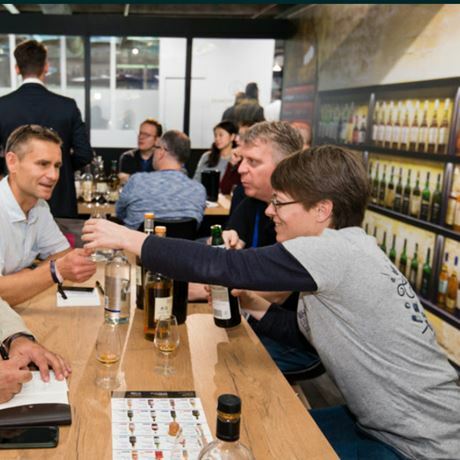 Since 2004, Whisky Live Paris has continued to grow every year, attracting more and more exhibitors from all around the world, as well as visitors with a passion for malt, rum, all types of fine spirits and mixology. 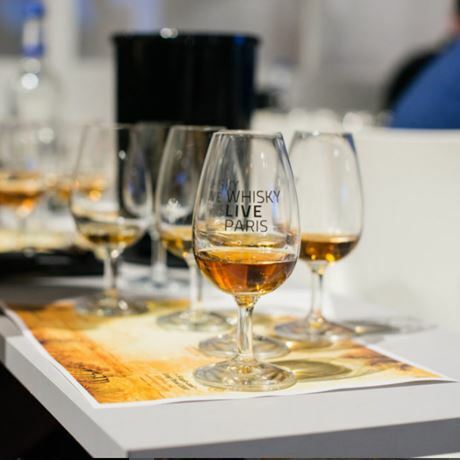 Today, Whisky Live Paris is the largest whisky and fine spirits tasting event in Europe with numerous distilleries awaiting this opportunity to reveal their new products for the first time. 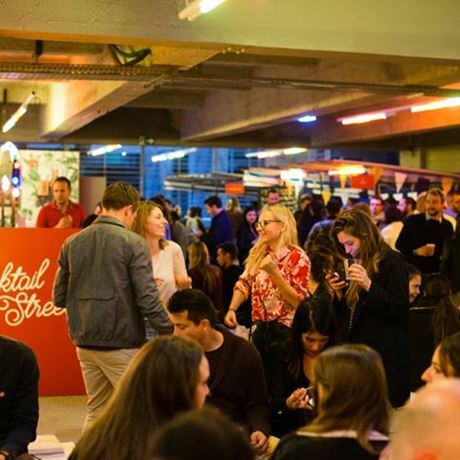 For its 15th edition, Whisky Live Paris will once again be held in one of the capital’s most dynamic cultural locations, the City of Fashion & Design, from 22-23 September, and will have plenty of surprises in store for you.